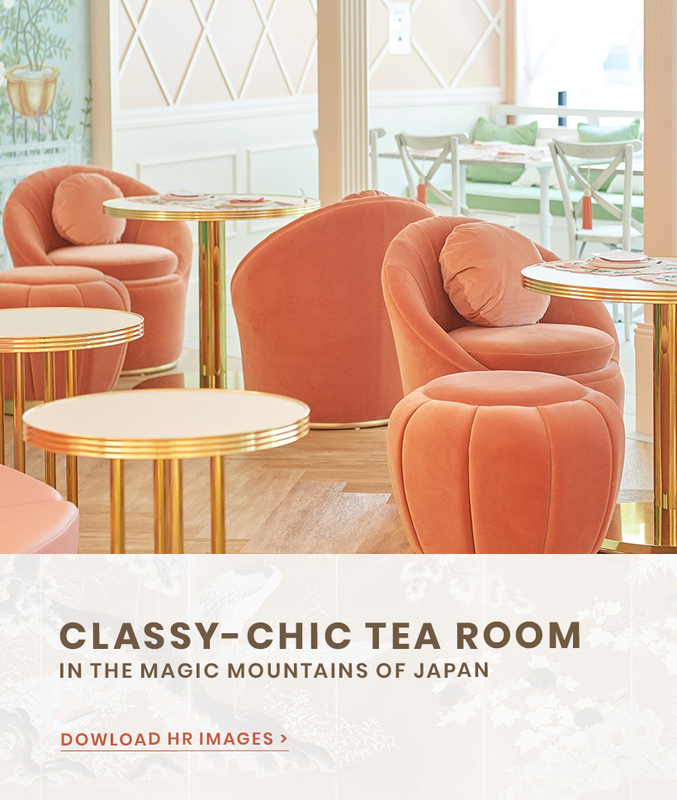 Ch Tea Room Kobe is the perfect place to do two of the most important things in life, Eat and Relax! How could it be best when You’re in an exotic place surrounded by the mountains and the sea, to top this amazing feeling Ch Tea Room Kobe has a terrace where you can feel like you are in the comfort of a real-life dollhouse: pastel pink spreading wide from wall to wall and contrasting with cold & chic mint velvet armchairs and hand painted floral wallpaper. Perfect, we know! So start snapping some filter-free selfies for the gram.